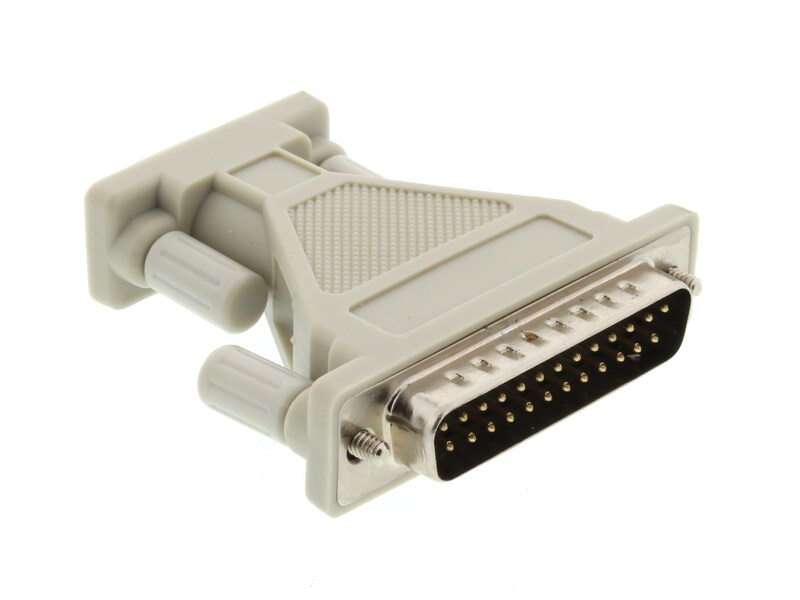 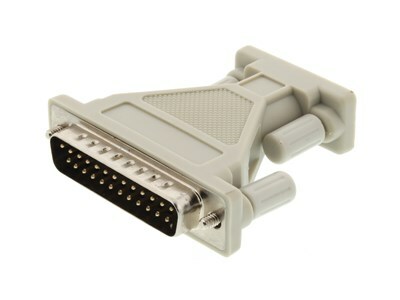 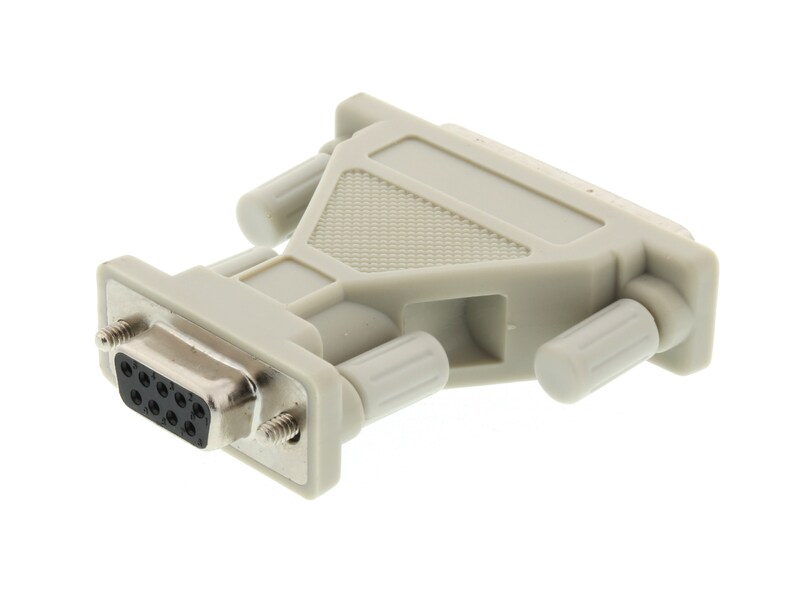 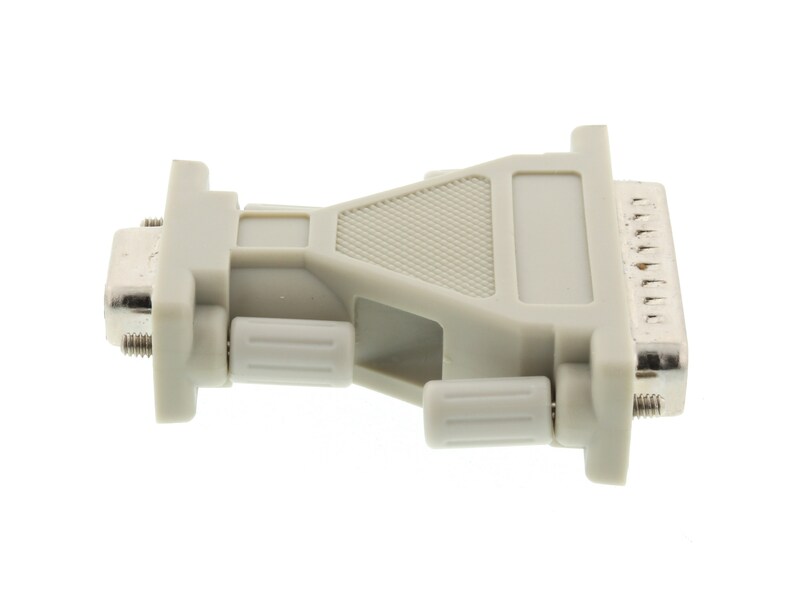 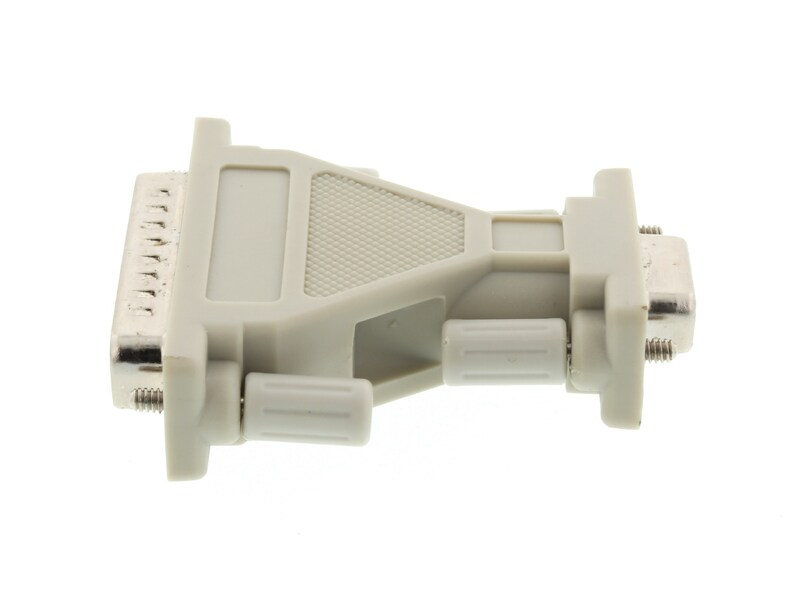 This Networx® Serial / Parallel adapter offers you the ability to convert a Serial DB9 connector to a DB25 or vice versa without having to buy new cables. 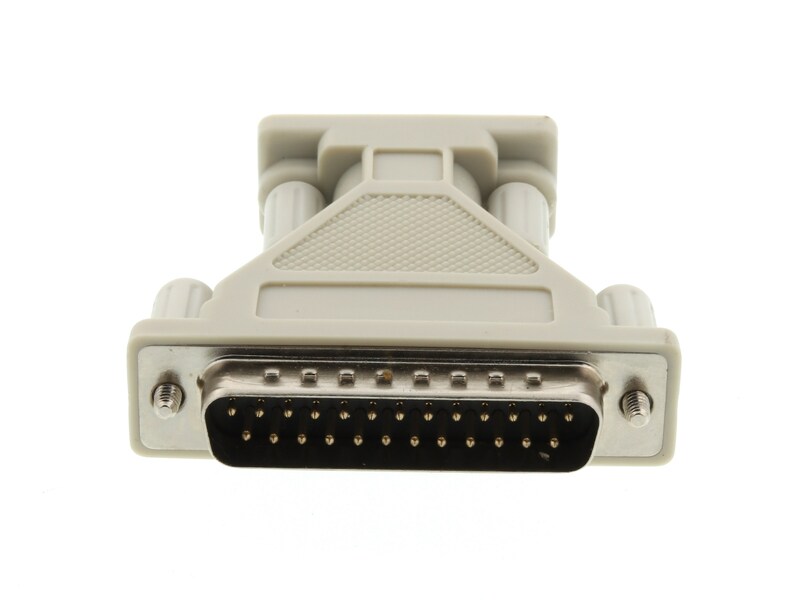 As with all of our products, this Serial Adapter rates high in performance while still being cost effective. 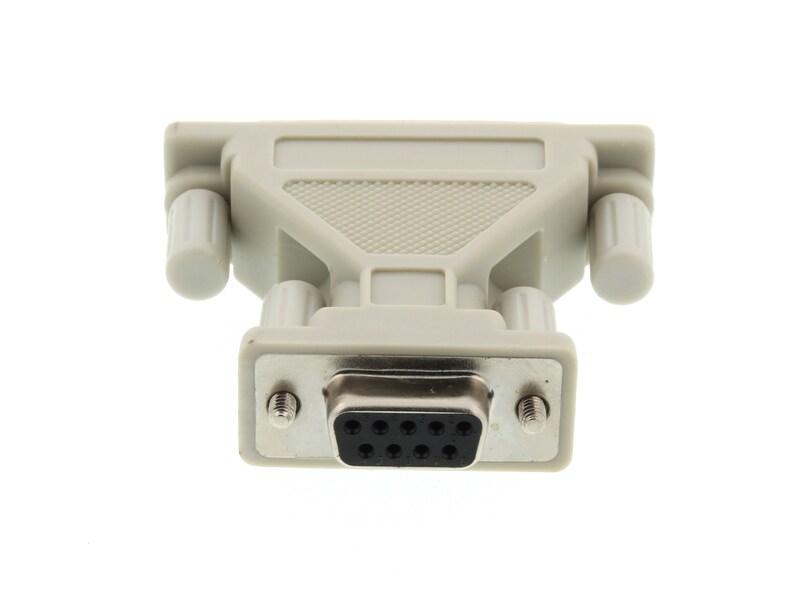 This product works as stated in the description. 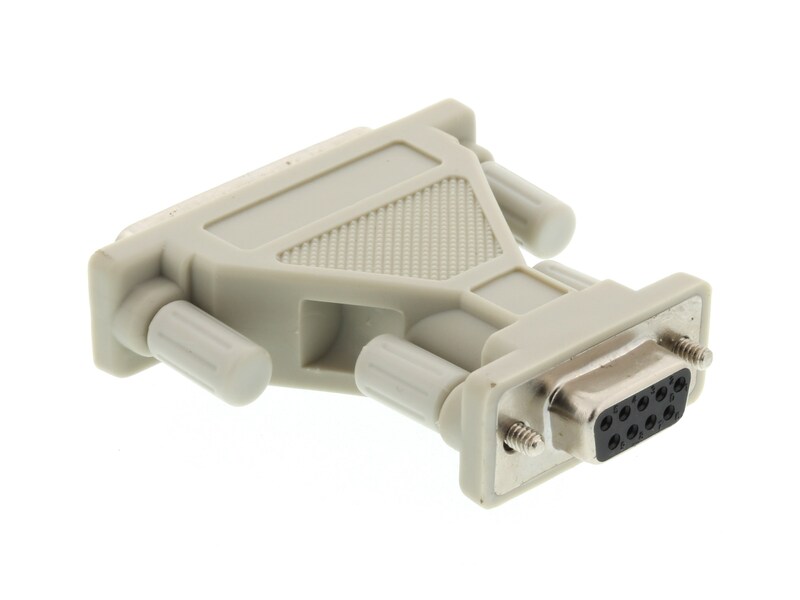 Well made.